Day 2 Keynote is here! 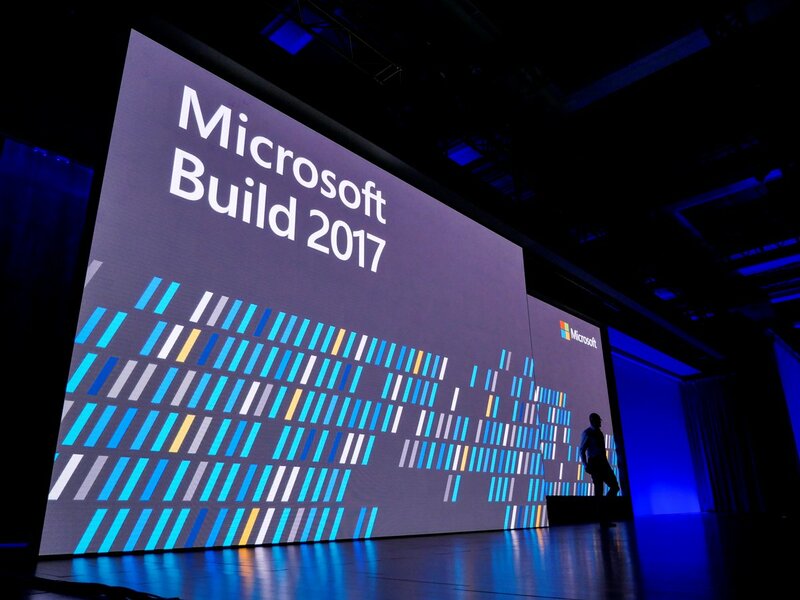 Watch and follow Microsoft’s Developer Conference Build 2017 live. Day 1 was Amazing. Inelligent clouds and AI were everywhere in all conversations. 1703 SAST if you are in Johannesburg. Day 2 Keynote Live stream. Windows 10 next update is coming in the fall and is called the Windows 10 Fall creators Update. There was a really big WoW from the Build 2017 crowd when the ⬇️ was announced. It even resonated on social media platforms. So many new features coming in the next Windows 10 Update. The feel and look will also be another talking point. Day 3 is going to have more technical deep dive sessions into announcements. What from the announcements got your attention, care to share?